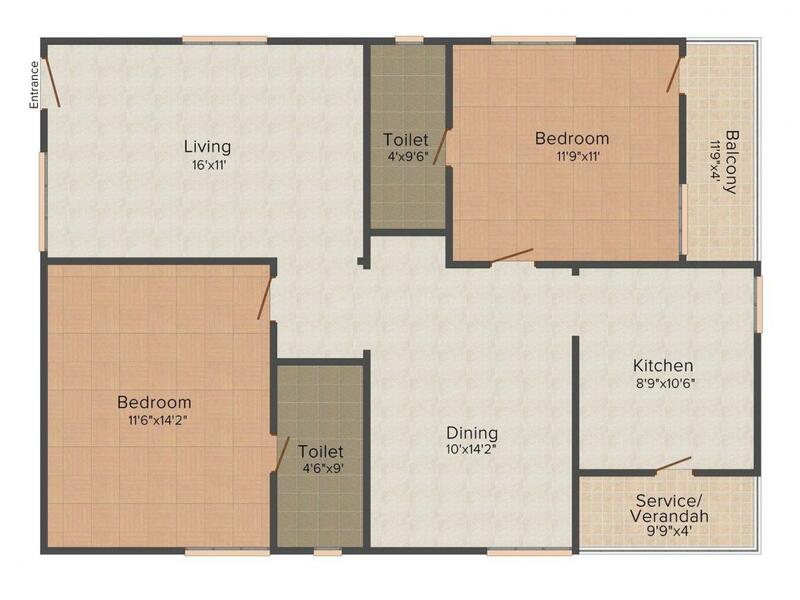 1285.00 sqft. 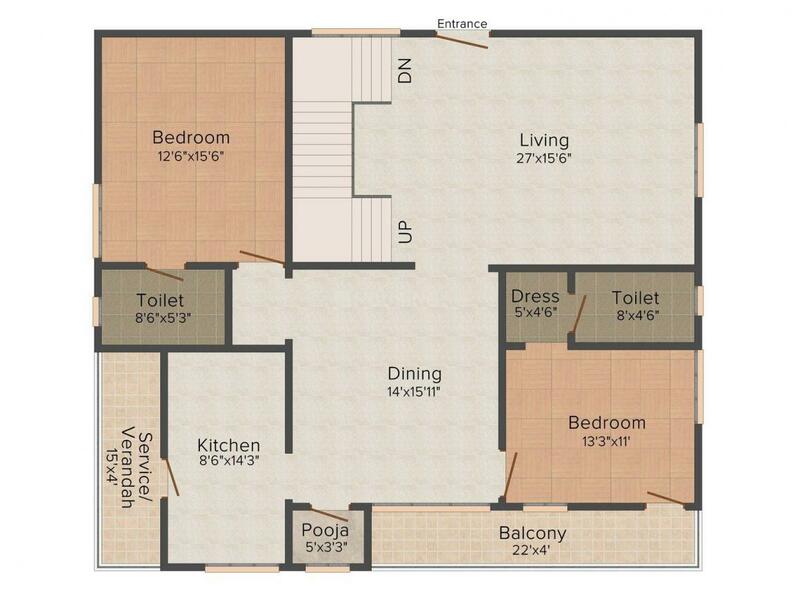 - 2875.00 sqft. Capital Empire is for those looking out for an exotic, enchanting and extravagant lifestyle. This is a place created with a deep concern for your longing for a luxurious life. Enjoy freedom from the stress of everyday life where every breath fills you with new life and energy. Here life is a marathon of smiles. The project comprises of well built homes that is specially designed for the fortunate one's. This edifice is what many dream of but only a few can actually call this their home. 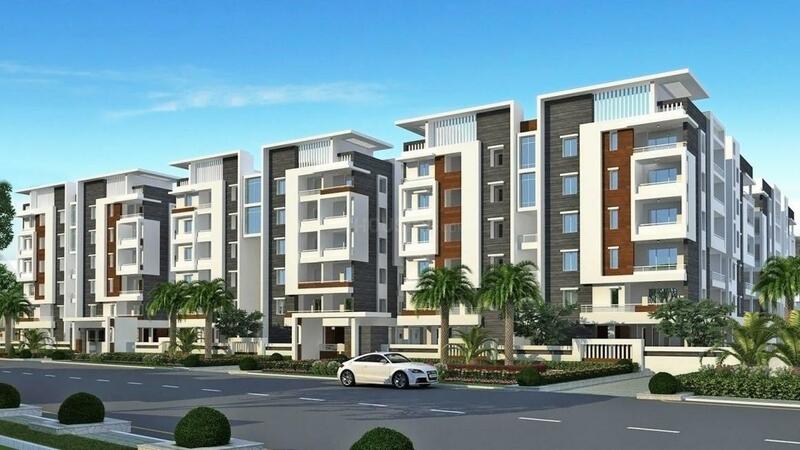 Kanuru is an upcoming town located in the commercial city, Vijayawada. Nestled in greenery, this locality gives a pleasant view to your eyes and a soothing appeal. It is well linked to Pedana, Machilipatnam, Gudivada. Buses and local trains are always at your service that enables the locality to connect to other parts of the city. Pedana Railway Station is nearby. Also Vijayawada Airport is just a few minutes’ drive from here. Tourist places such as Machelipatnam and Guntur are in close proximity to this location. Many reputed educational institutes are in the neighborhood. Plenty of options are available for entertainment. 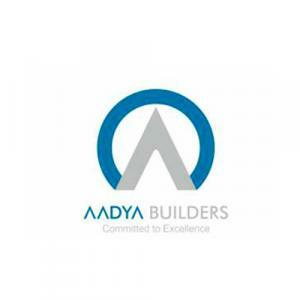 Aadya Builders is a popular name in the field of real estate sector. They are dedicated to their customers in such a way that they try to deliver the projects within the promised time schedule. The company has a set of energetic youth who relentlessly strive to achieve customer satisfaction in their every project. Starting from the design part to the execution; they always give importance to their projects and keep an eye on every detailing. Backed by a well-knit team, Aadya Builders aspires to set new benchmarks in the realty sector.